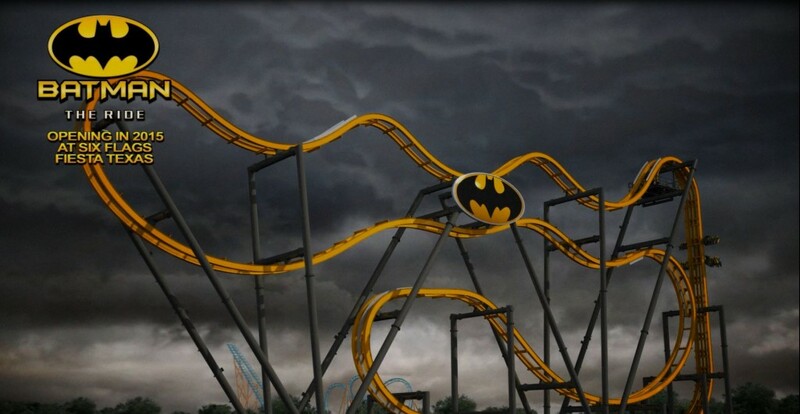 Six Flags Fiesta Texas is pushing the envelope. Why? Because they have Batman! 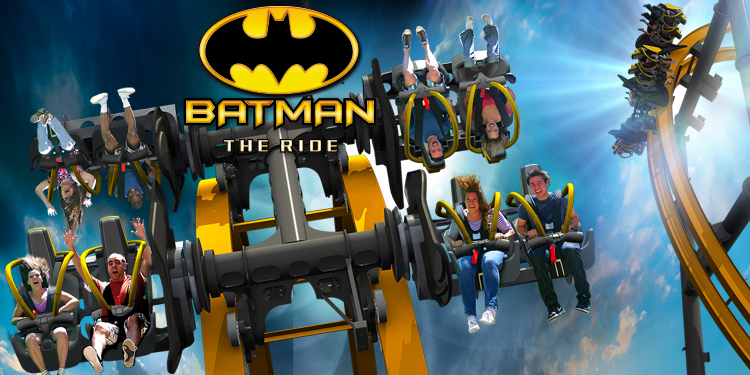 Six Flags Fiesta Texas is introducing the world’s first 4D Wing coaster that will have riders head over heels for the Dark Knight. 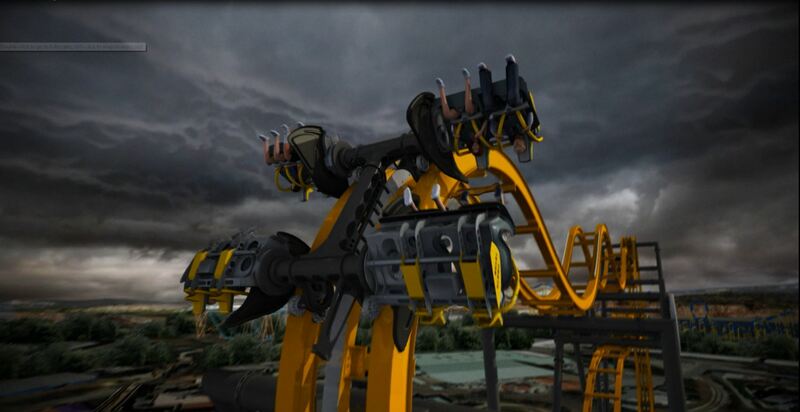 The all new coaster is coming to the park for 2015, and features some jaw dropping new elements and fun! Six Flags Fiesta Texas is the second park in the United States to get a “4th Dimension” coaster. The first was Six Flags Magic Mountain with X2. The coaster takes guests through track, in and out of inversions and huge drops, all while spinning freely on the track as it moves. The cars rotate as they move on the track. The coaster will give guests six head over heels flips, and a few drops that take them beyond vertical as the track drops inward. Six Flags Fiesta Texas to open new single rail Wonder Woman coaster!